Such a pretty wedding on a rather cold day but it was so fab we missed the rain! 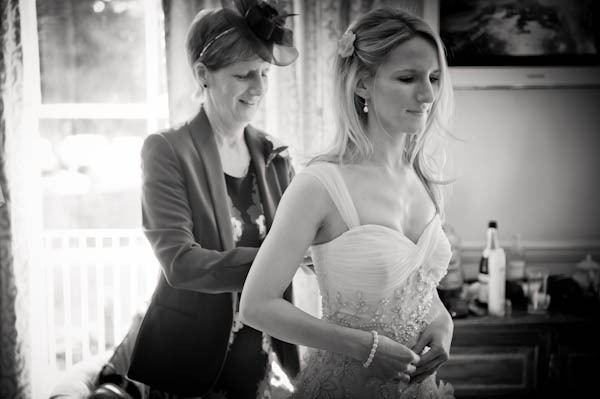 Rebekah got ready with her bridesmaids in the beautiful bridal suite at The Close Hotel in Tetbury. I think you’ll agree that her dress is absolutely stunning! Rebekah and Stuart met for their ceremony at St Johns the Baptist Church in Randwick, Stroud, about a 20 minute drive away. Here I met the boys, who all seemed to be having a right laugh meeting all the wedding guests. Such lovely, lovely family and friends and an absolute pleasure to spend the day with. Heres a little taster of their day.